Our newly renovated Burnaby dentist office is conveniently located in Metropolis at Metrotown mall and open 7 days a week with free parking. It is designed for the comfort of our clients and we strive to make every visit as comfortable as possible. We are also able to process your health insurance claims right in the office most of the time. We do have every thing you could want in a dental office, and we’re also able to speak Mandarin, Cantonese, Japanese, and Vietnamese to accommodate a wide array of patients much more easily, including anyone preferring a Chinese speaking dentist in Burnaby. We benefit greatly from the fact that all 3 of our dentists – Dr. Wise Tang, Dr. Suzanne Ting, and Dr. Henry Chang – have been with us since the beginning here at Mega Dental and they have a wealth of experience between them. Each of them is very much committed to meeting the highest levels of excellence in dentistry, including the most important aspect of that; promoting the benefits of a thorough and regular dental hygiene regimen for anyone of any age. Please come in and meet us, we really do offer service plus when it comes to dentistry! Dr. Wise Tang was born and raised in Hong Kong and moved to Canada in 1993. She finished her undergraduate program in 1996 and graduated in the Doctor of Dental Surgery program with honours at the University of Toronto in 1999. She completed a one year residency at the University of Michigan to broaden her horizon in dentistry and decided to settle in Vancouver in 2000. She has been practicing general dentistry in the Lower Mainland for over 15 years and has taken numerous post graduate courses in Oral Surgery, Endodontics, Cosmetic Dentistry, and Orthodontics including Invisalign. She enjoys treating children and promotes prevention at their early age. She has a great passion for dentistry and can create a truly beautiful smile with the latest in technology. She has extensive experience in doing full mouth reconstruction with veneers, crowns, bridges and restoring implant-supported prosthesis. She is competent in all aspects of dentistry such as mercury-free restoration, root canal therapy, denture, extraction, teeth whitening, Invisalign, gum surgery, crowns, and bridges. She has two boys and enjoys spending time with them after work. She speaks fluently in English, Cantonese, and Mandarin. 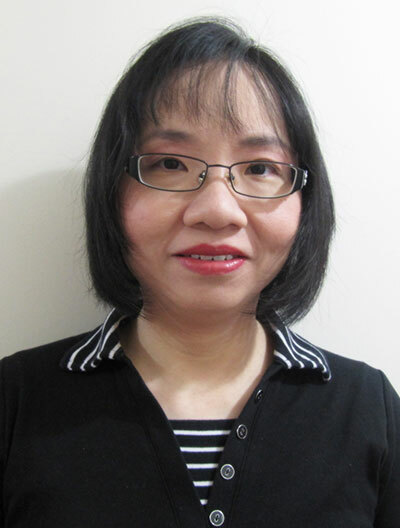 Dr. Suzanne Ting graduated from the University of British Columbia with a Bachelor of Science degree in Biochemistry. She obtained her Doctor of Dental Surgery degree at the University of Alberta in 2000. She pursued her dental education further and received advanced training at Las Vegas Institute and Renaissance Dental & Implant Institute. Dr. Ting practices the full spectrum of general dentistry including root canal therapy and oral surgery procedures with a focus on cosmetic and comprehensive restorative dental care such as teeth whitening, mercury-free fillings, veneers, crowns, bridges, dentures, and implants. She has been providing orthodontic treatment with functional appliances and metal braces since 2001. As Invisalign Preferred Provider, Dr. Ting has extensive experience and expertise in Invisalign clear aligners in treating a broad range of cases from crowding and spacing to tooth alignment and overbite problems since 2004. Dr. Ting is a dedicated dentist with a strong commitment to professional excellence. She is actively involved in multiple study clubs for continuing education to keep abreast of the current dental knowledge and skills as well as the latest innovations and technology advances. 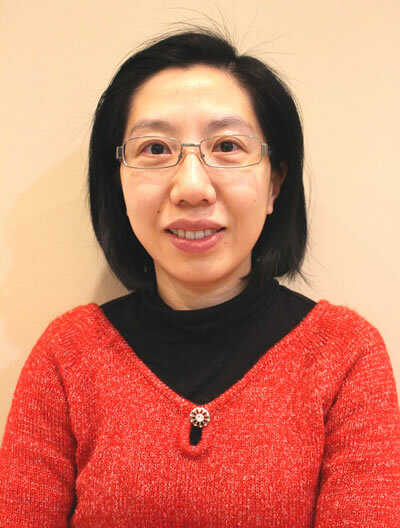 Dr. Suzanne Ting enjoys working with the public and provides a warm and comfortable atmosphere for her patients. She is known to her patients as a caring, understanding and compassionate dentist, dedicated to providing her patients with a pleasant dental experience. Friendly and focused, she is committed to treat all patients gently and give them her complete undivided attention. She is happy to help explain your services and treatment options in English, Mandarin, Cantonese, and Foochow. Dr. Ting believes dentistry is a wonderful profession with a special role to play in patient dental care and your healthy beautiful smile for a lifetime. 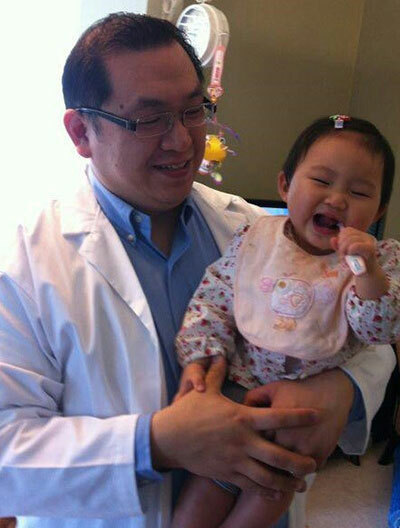 Dr. Henry Chang received his Doctor of Dental Surgery degree from the University of Alberta in 2006. He then completed one year in the Advanced Education in General Dentistry program in Massachusetts at Boston University. Dr. Chang is proficient in diagnosis and provides comprehensive multidisciplinary oral health care to all his patients, including children. He has the ability to work in all aspects of general dentistry including quality restoration of teeth & full mouth reconstruction (mercury-free fillings, crowns, bridges, dental implants, conventional removable dentures, implant-supported dentures etc.). Dr. Chang also performs root canal therapy, periodontal therapy, laser dentistry, and oral surgery procedures including crown lengthening, open flap debridement, as well as wisdom teeth extraction. Dr. Chang has successfully completed a multitude of orthodontic cases treated using conventional braces and Invisalign techniques. Dr. Chang has two kids. He speaks fluently in English, Cantonese, and Mandarin and enjoys playing soccer and badminton weekly.